There has been an awful lot of paint stripping here at the Pink Lady. It’s a slow process, more or less like picking at a giant never ending scab. Good thing that I am a closeted scab picker. It’s on the window of the bathroom air shaft. 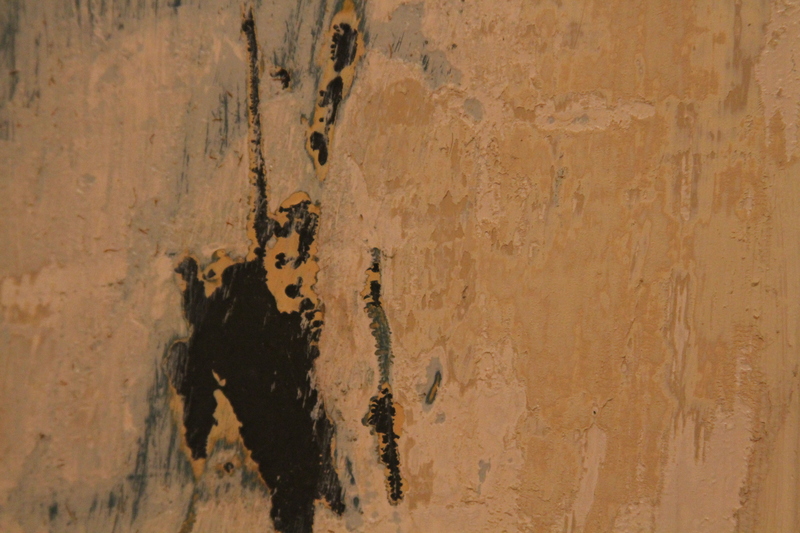 We’re working on peeling back the years of paint to let in some light in. I almost feel bad for making Charlie go away. (the paint is basically just flaking off. 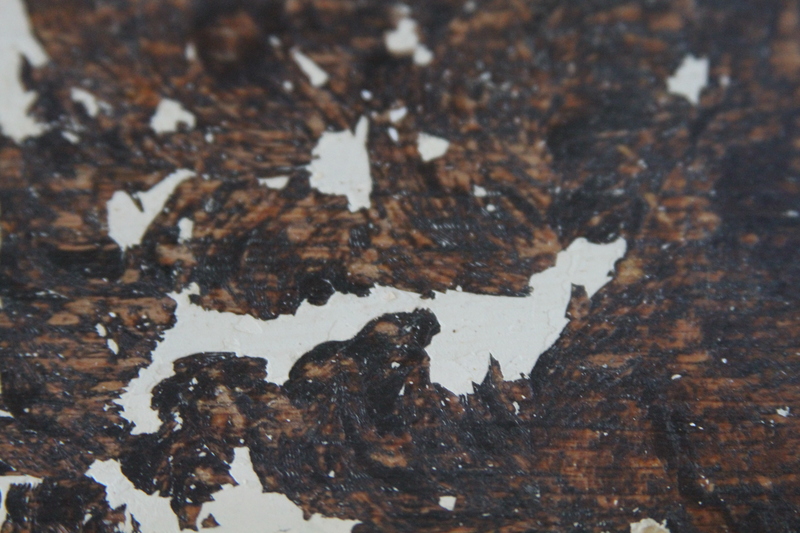 The dark brown spots are the remains of the old varnish. Seems like it reacted with the paint and became very wrinkly. A bit of elbow grease with some steel wool makes it all go away. For the more intricate parts I’ve been using Peel Away 7, mineral spirits and extra doses of patience. A more detailed post on the stripping of the fire place mantel coming soon).